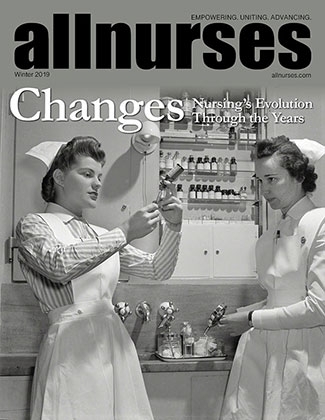 Trouble with acute care after school nursing? Hello, I am looking into school nursing but wanted to know if it was challenging getting a job after being a school nurse. If I wanted to go back to a more acute-care setting (hospital, outpt surgery, etc) after working as a school nurse, would it be hard to get a job since i hadn't used bedside skills in a while? Thanks! Hello, i am interested in school nursing and was able to shadow an elementary school RN for a few hours. I am also interested in high school but wanted to hear about the challenges with school nursing in the high school setting. Pros? Cons? I will ask about shadowing hs as well. Thanks! !